Wreck of the week: A cottage and a tenement, eastern Scotland. A cottage and a tenement, eastern Scotland. 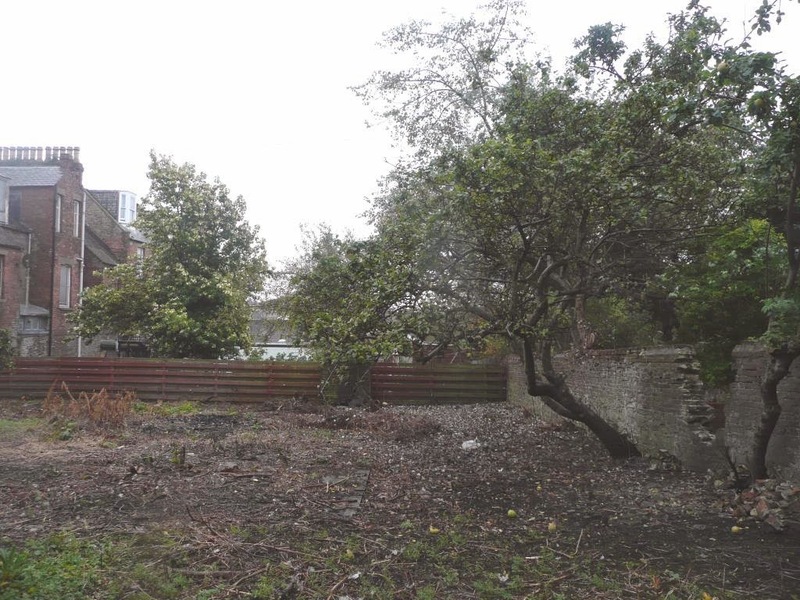 A bit of a little and large mix today with these two properties in the eastern regions of Scotland. 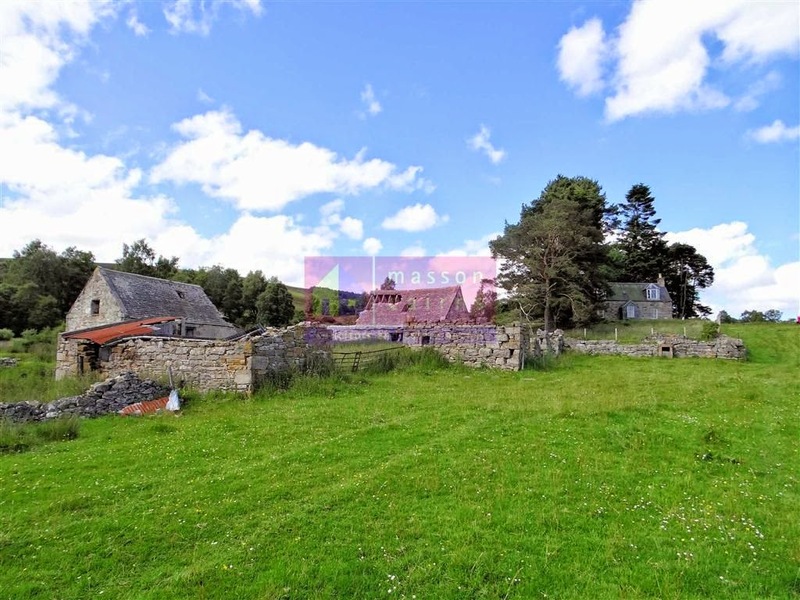 Faemore, above, is in a stunning rural location in Ballindalloch looking out over Glenlivet and Ballindalloch. Estate agents Masson Cairns describe the house as needing "full renovation" but no idea what that means as there are no internal photos. 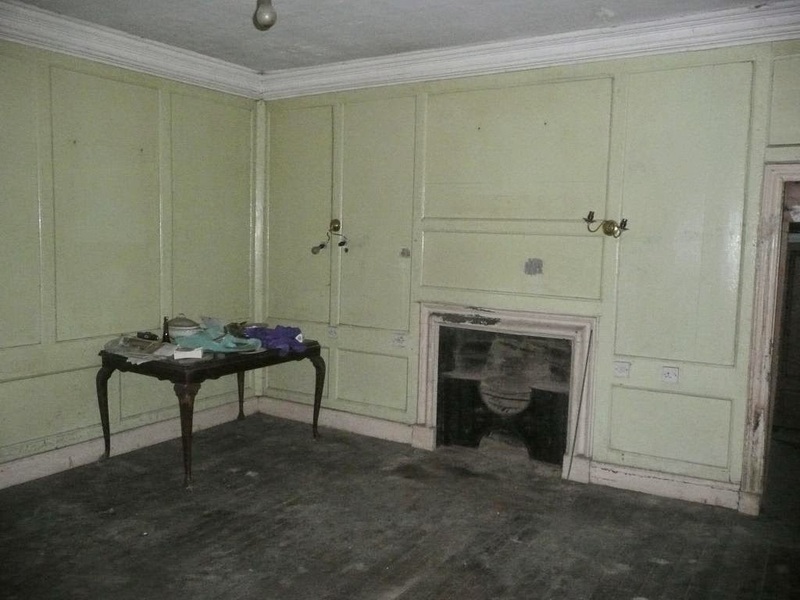 There's no existing bathroom or kitchen (cast iron fireplace in one of the downstairs rooms) and no information on services. 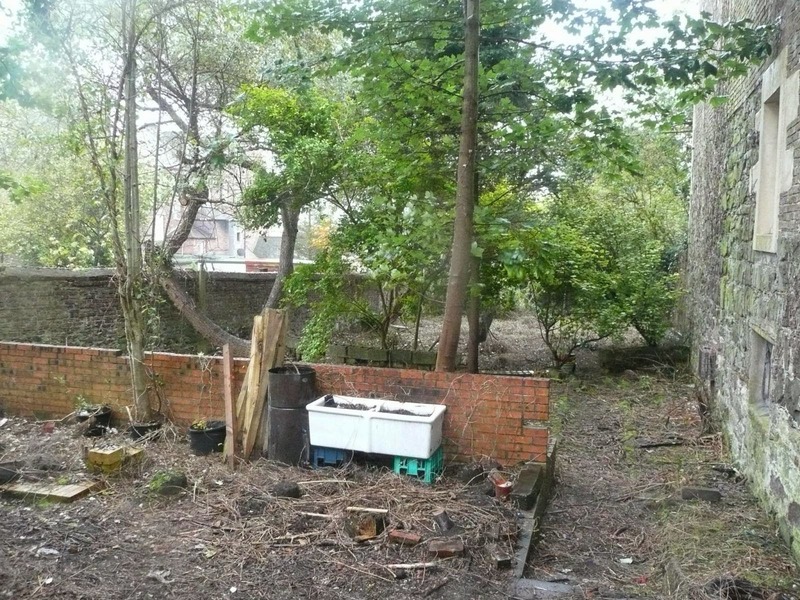 But... negatives aside, it's an attractive property in a lovely spot and at offers over £90k has masses of potential. More details and plans here, pix on Zoopla here. 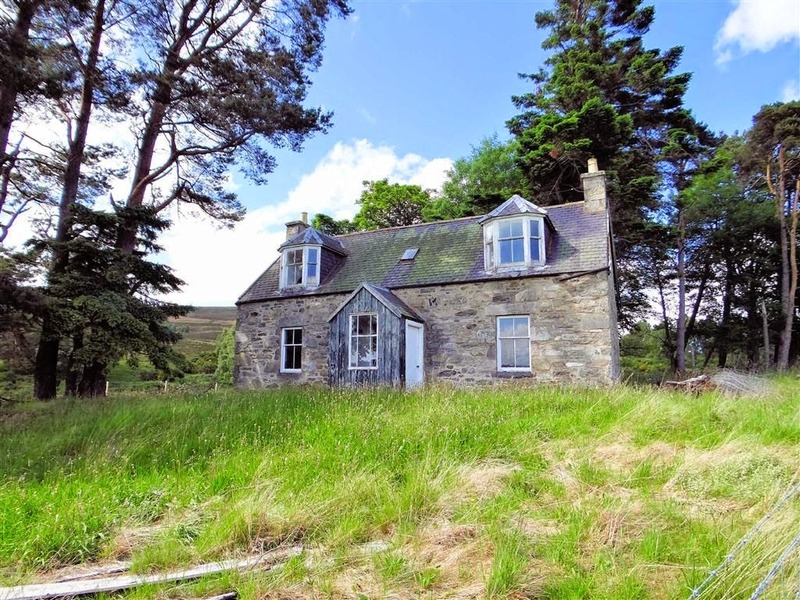 Property number two is pretty much Faemore's opposite - town rather country; 15 big rooms instead of half-a-dozen small ones...and internal photos this time but no external ones (well, a couple out the back). 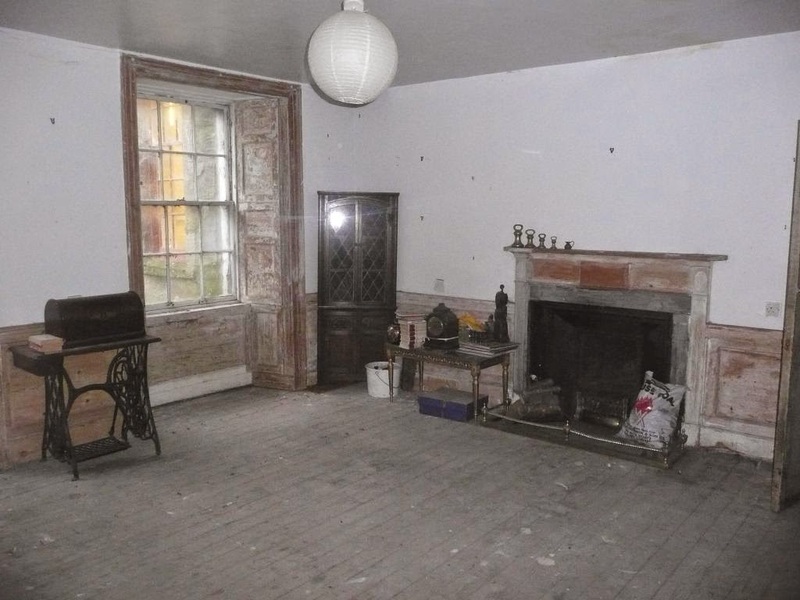 The property is on Castle Place, in the town of Montrose, between Dundee and Aberdeen, and is B-listed with lots of original features. 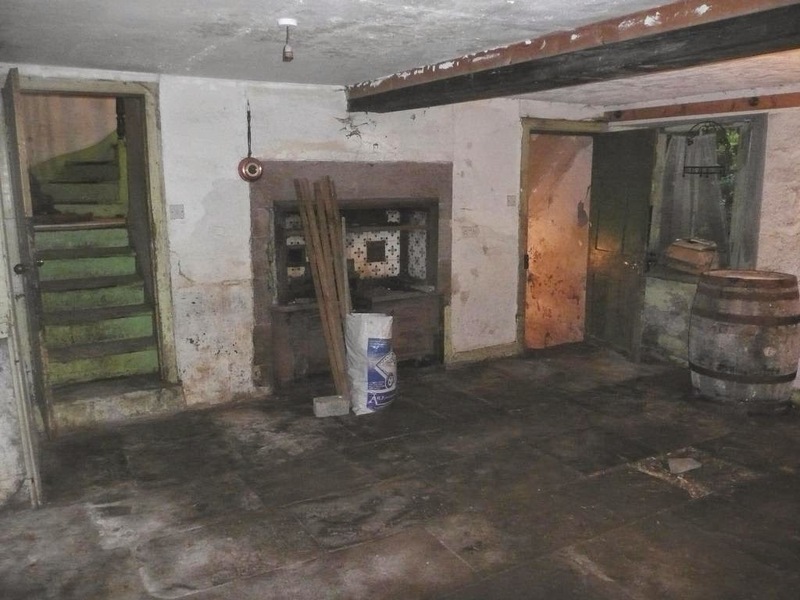 It's in need of total renovation - with bits of it unsafe - and non-mortgage-able. This may be its listing, here, or it could be the building at risk listed here. In anycase, you're looking at a similar 19th century former tenement. There are 15 rooms in total, including a couple of shower rooms and the remnants of a glass room at the back - and the big gardens you can see above. Most of the properties around it have been converted to apartments and there's scope to do the same with this one.